STARKVILLE, Miss. 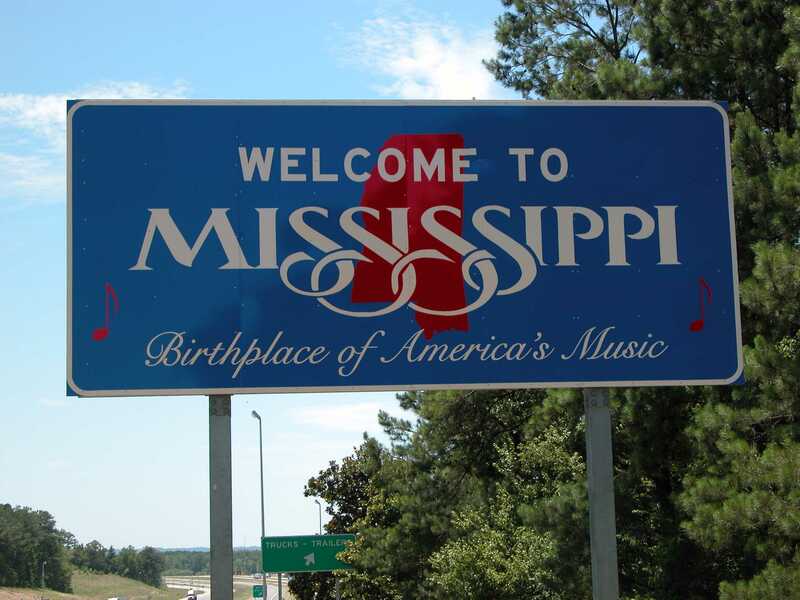 — A board of aldermen in Mississippi has voted to deny a homosexual group’s request to hold a pride parade in the city. The City of Starkville denied a special event request from Starkville Pride on Tuesday in voting 4-3 against the group’s application. The organization sought to hold the event in the public streets on March 24 with the provision of city services. None of the aldermen who voted against the request commented on the reason for the denial. According to the Clarion Ledger, Ben Carver, David Little, Roy Perkins and Henry Vaughn voted to reject the parade, while Sandra Sistrunk, Jason Walker and Patrick Miller voted in favor of it. A number of citizens attended the board meeting to try to convince the City to approve the request, including at least two of the event organizers. “This isn’t a march. This isn’t a protest. This is something that will bind this community together,” said Alexandra Hendon. “We’re asking you to join us,” also remarked Bailey McDaniel, stating that the event would be a celebration of inclusion. But two members of the public spoke against the parade, imploring the aldermen not to allow sin to be celebrated in Starkville’s streets. Starkville Pride told the Starkville Daily News after the vote that it will contact the American Civil Liberties Union (ACLU), the Human Rights Campaign and the Southern Poverty Law Center about the matter to see what action can be taken. “It’s disappointing that the Starkville Board of Aldermen would deny LGBTQ people in Starkville the chance to celebrate pride in their own city,” also remarked Rob Hill, the state director of the Human Rights Campaign, in a statement to the outlet. In Matthew 10:15, Jesus instructed His disciples to preach in every city, proclaiming that the Kingdom of God was at hand. “It shall be more tolerable for the land of Sodom and Gomorrah in the day of judgment than for that city,” He warned of those who would not receive their words.